We are now stocking Meals for Mutts Dog & Cat Food. 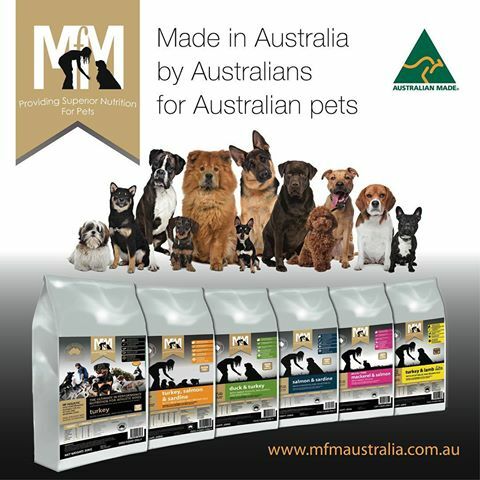 Meals for Mutts is a super premium dry food that is made in Australia. We have a 10% OFF special on all bags of MFM. We also have FREE samples in store to try for your dog or cat, so come in and grab one! 4 Paws Groomers are located about 50 meters down the street from us at shop 1/99 Brighton Road, Sandgate. They open Tuesday, Wednesday, Thursday, Friday and Saturday. We have only had good feedback on there grooming and they also have a do it yourself hydrobathdog wash out the front. They also provide a doggy day care service if your dog does not like being left alone. Call them on 07 3269 2405 or visit them in store for more information. Open from 8.00am - 5.00pm on Monday to Saturday at 14 Queens Pde, Brighton. We have a lot of positive feedback from people who use them. You can contact Brighton Dog Groomers at 07 3269 5450 or see them in store. If you are looking to do the grooming your self, we sell a range of WAHl dog clippers and trimmers in store. If you need a more professional cut go and see one of your recommended dog grooming services around Sandgate. 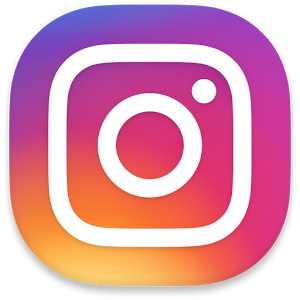 We are now on Instagram @petsofsandgate or if you are on your computer www.instagram.com/petsofsandgate. 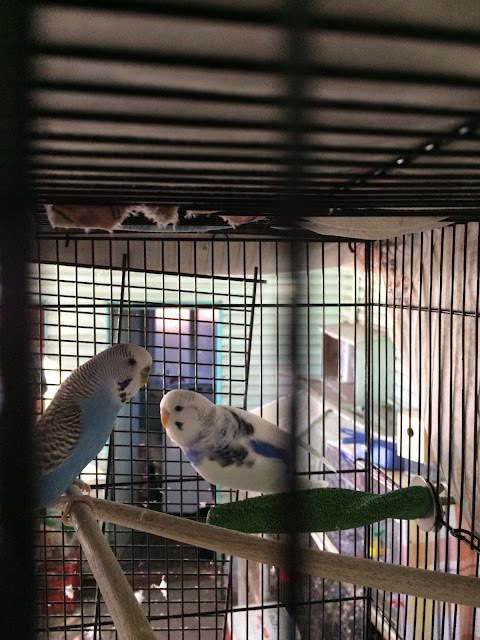 This is a young pair of first time breeding budgies and we are hoping for two successful clutches from them. We have our own breeding set up to ensure we only sell healthy baby budgies. All of our hens drinking water is supplemented daily with Vetafarm Calivet to avoid egg binding and for healthy bone growth of chicks inside eggs. Also Avian Vitaliser vitamins & minerals is added to seed in all of our budgie cages. When the pairs are feeding the chicks they especially devour the Vetafarm Crumble and pellets and also fresh foods offered. Chicks learn to eat seed, pelleted food and fresh foods from weaning. Baby budgies are always handled in the nest so they are use to human contact.